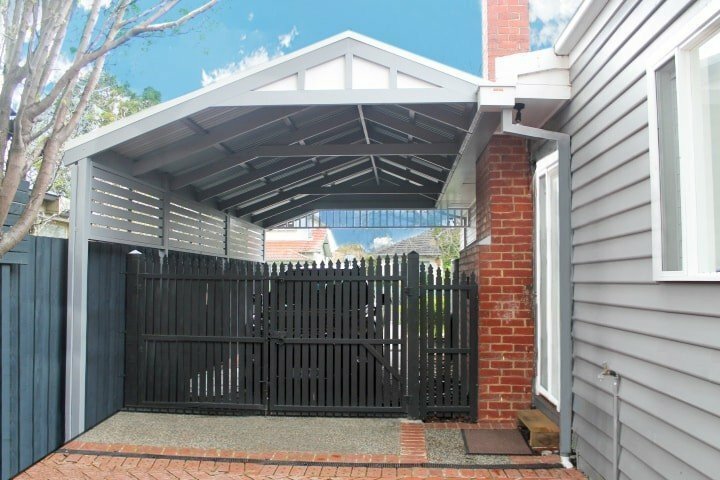 Whether you already have a firm vision of your ideal carport design or simply need some inspiration, our team is happy to provide you all the help and advice you need. 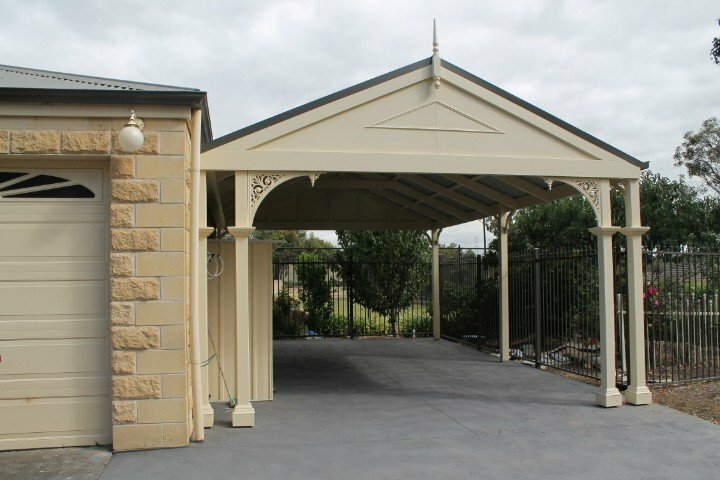 If you’re looking for the best carports or carport builders in Melbourne, then you’re in the right place. 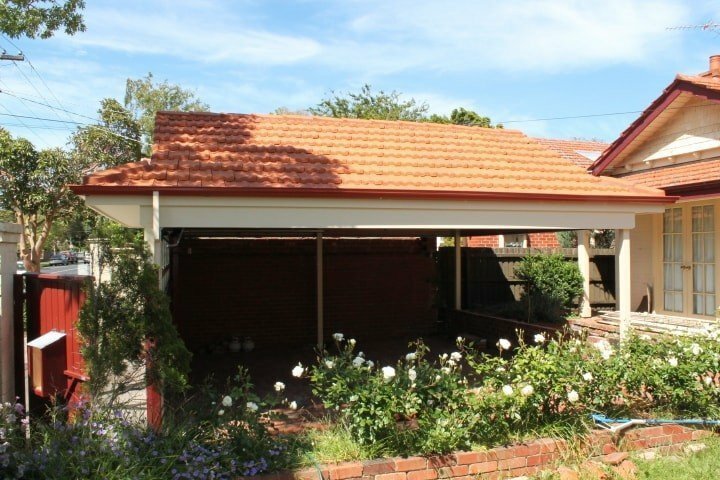 Custom Outdoor Living have been designing and building timber carports for Melbourne residents for over 26 years and we have many happy customers. 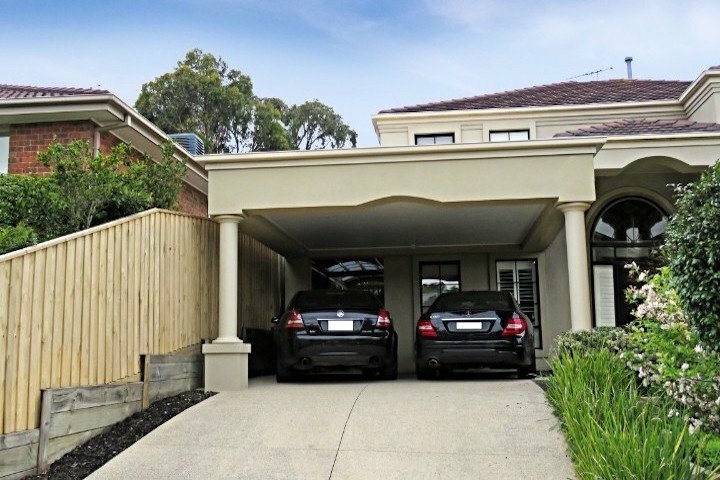 We have built both single and double carports for many Melbourne residents and only use the best timber to ensure it is built to last. 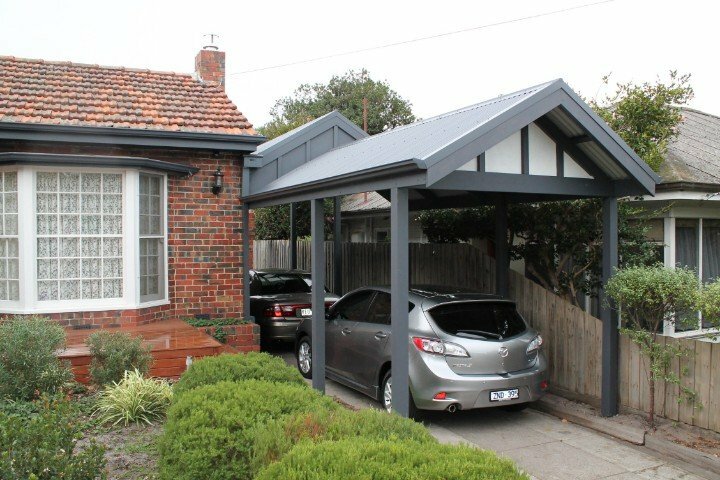 It can either be constructed as a separate structure so that it’s free standing or if preferred, attached to a wall of your property effectively providing a carport extension. 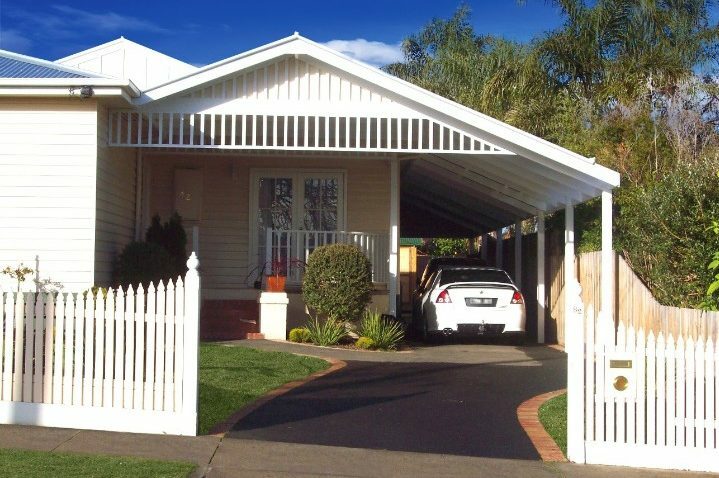 We offer both traditional and modern designs to suit your needs. 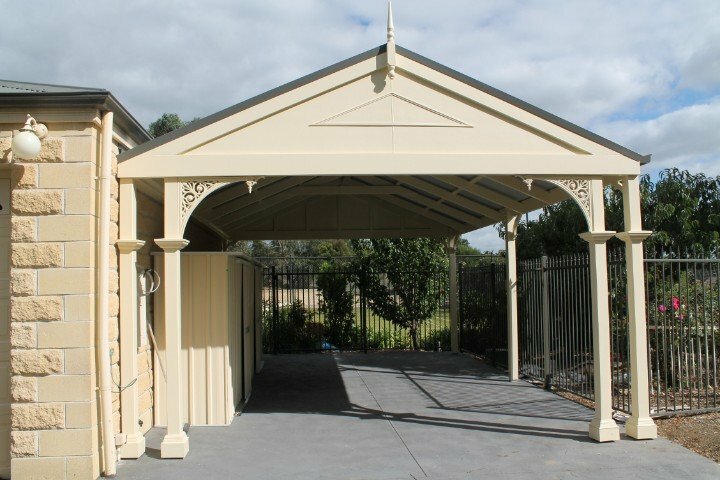 We build flat roofed or tilted roofed carports and can also provide designs with or without additional lighting. 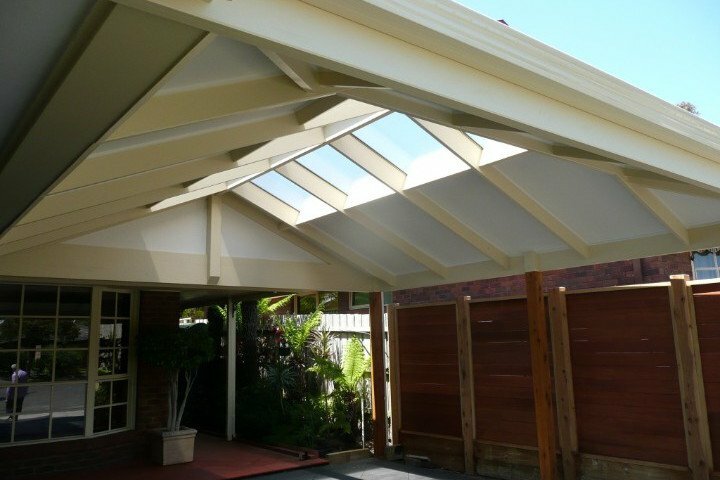 If you want a skylight fitted that is also something we can do for you. 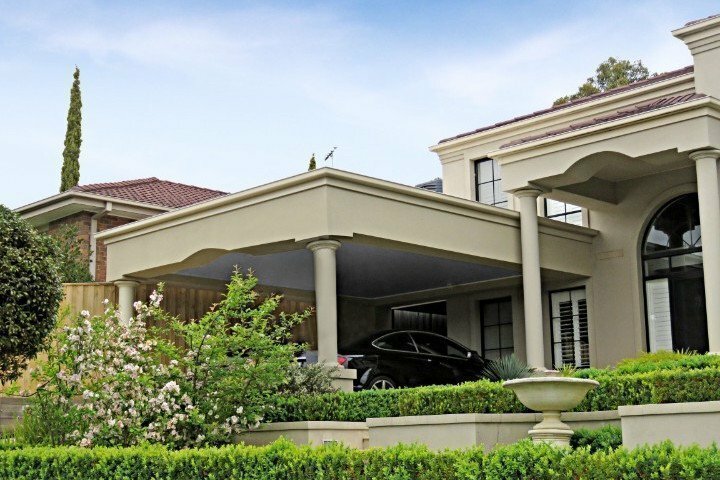 In fact, we understand that every property and requirement is different and because of this we can provide a completely tailor made design you’ll be more than pleased with. 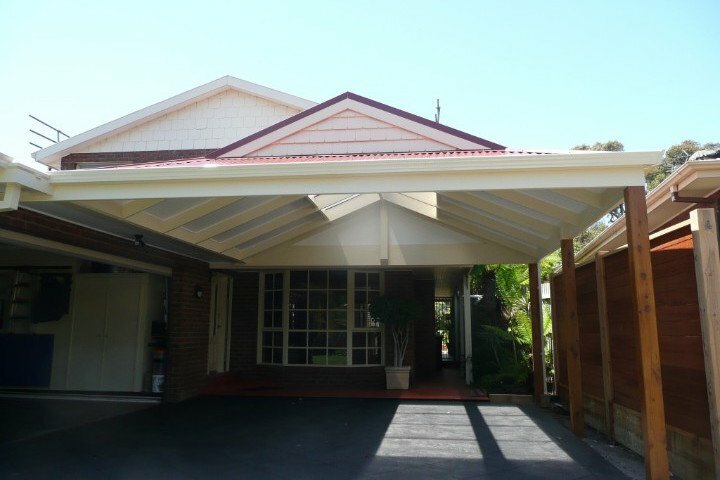 A carport, which originates from the word “porte-cochère” and a term coined by Frank Lloyd Wright, a renowned American architect. 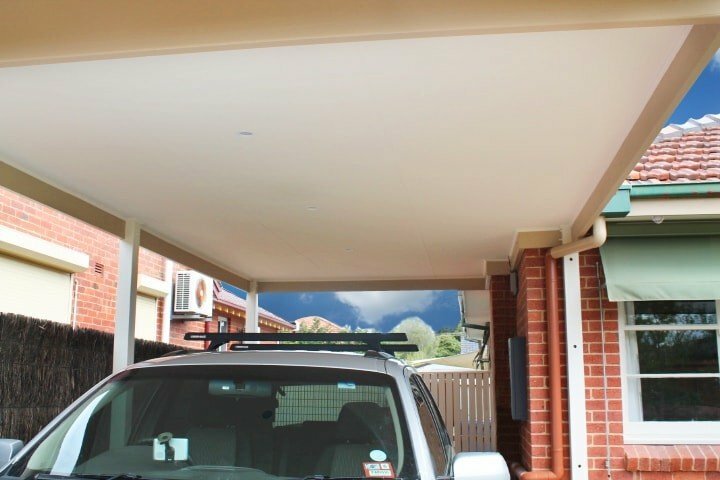 A covered portal or structure that is an incredibly effective and affordable way to protect your car from the weather and particularly sun damage. 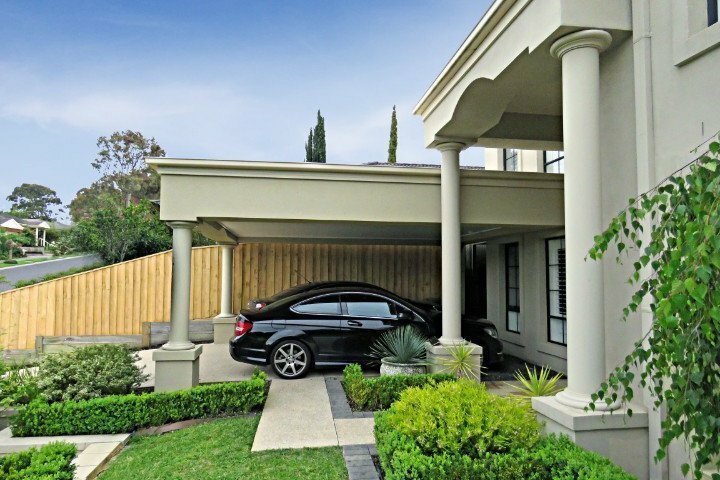 It offers a versatile solution for the protection of your car. 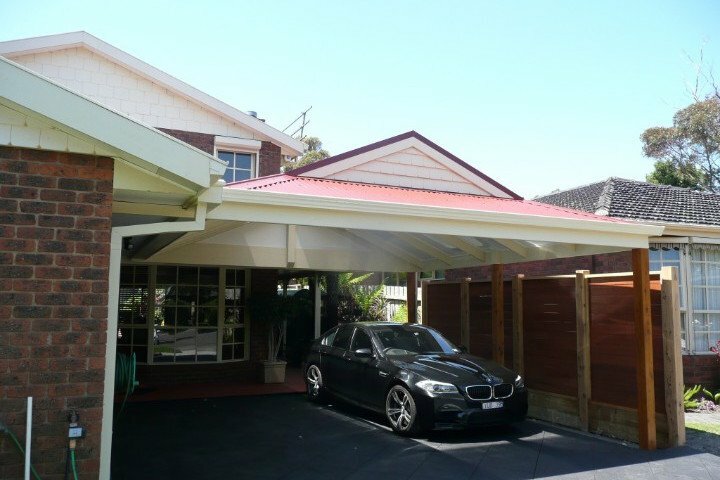 Here at Custom Outdoor Living, we specialise in building wooden carports that are modern and suited to your needs. 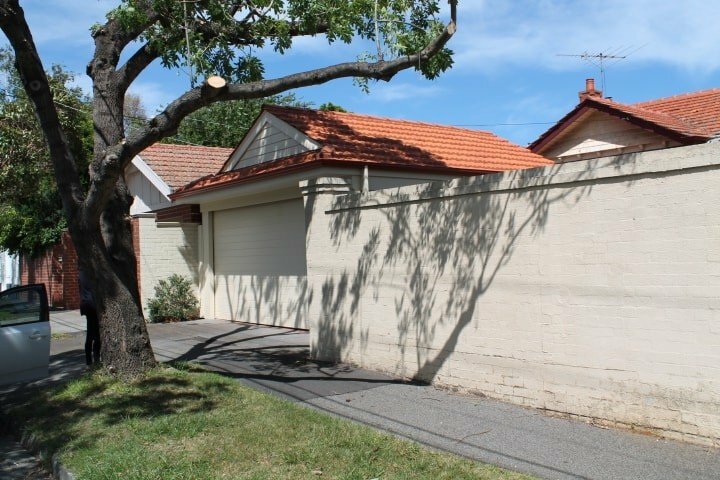 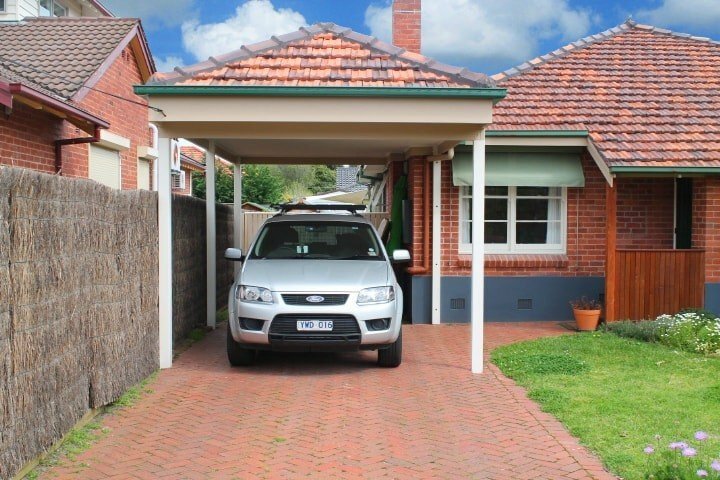 A Garage or Carport For Your Melbourne Property? 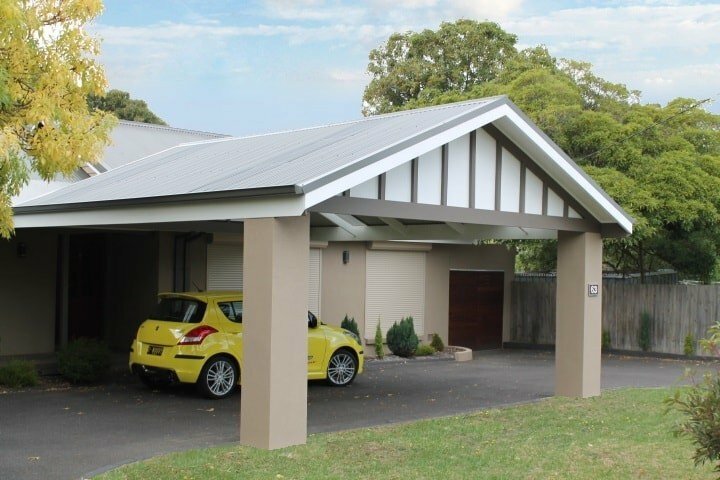 The difference between a garage or carport is that one provides a completely enclosed space, while the other has a roof supported by vertical structures. 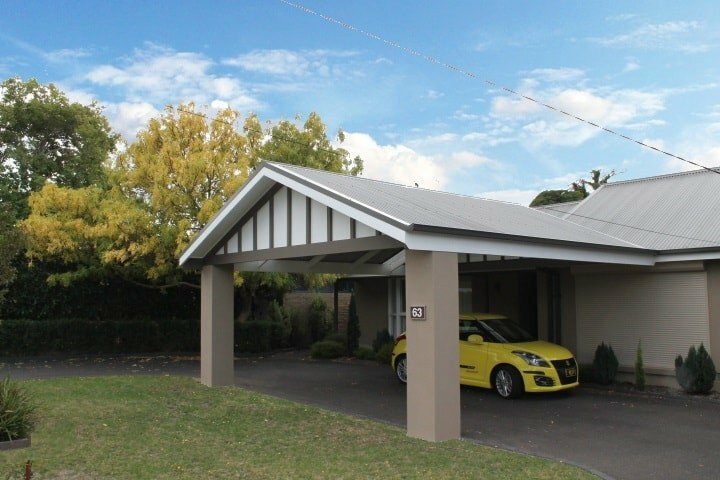 A carport is simply a covered structure that doesn’t have four walls. 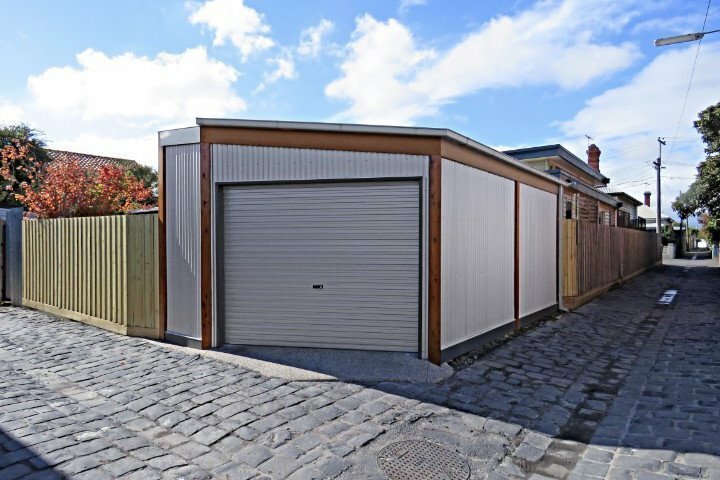 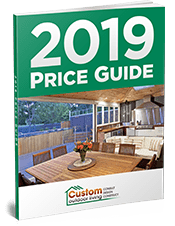 They do offer less protection when compared to a garage but have the advantage that they offer more ventilation and are a less expensive option. 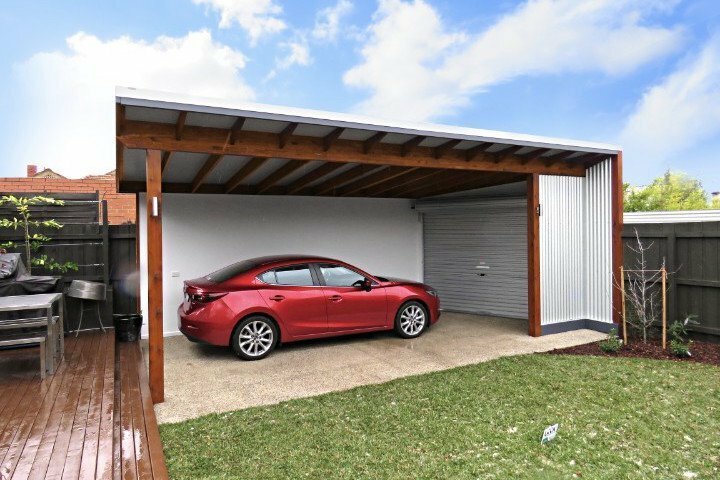 The main reason you might choose a garage is because you would like to lock your car away in a secured structure that also offers the maximum protection possible from the weather conditions. 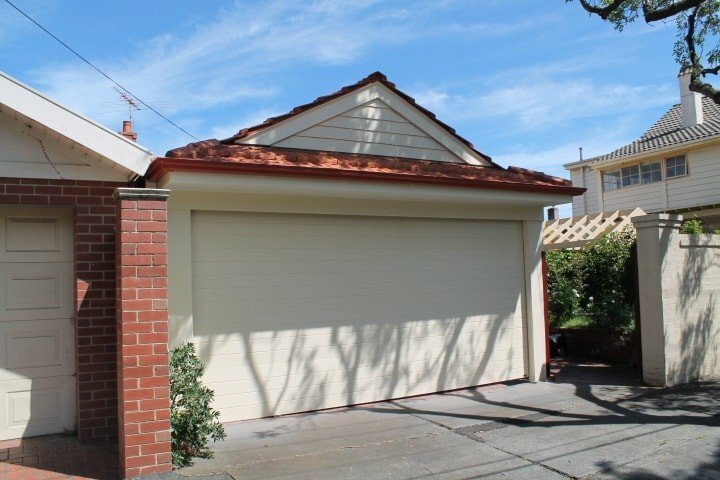 Garages can also be used as storage space. 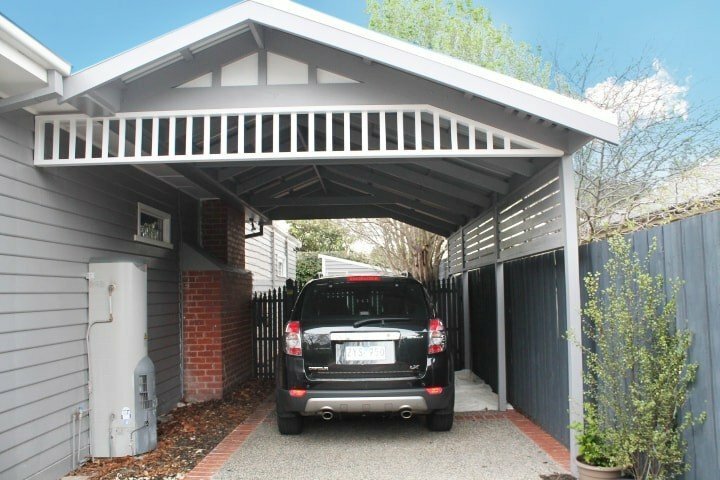 Having said that, carports can also be constructed to offer enclosed storage space or extra storage units. 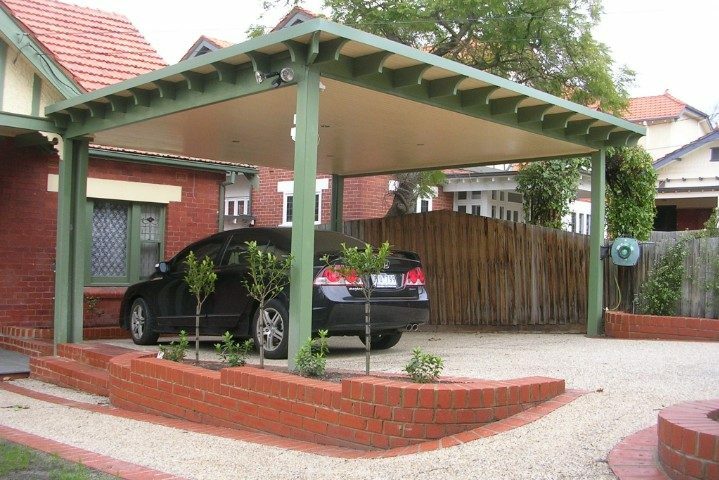 Carports can either be built from metal, including steel, tin or aluminium. 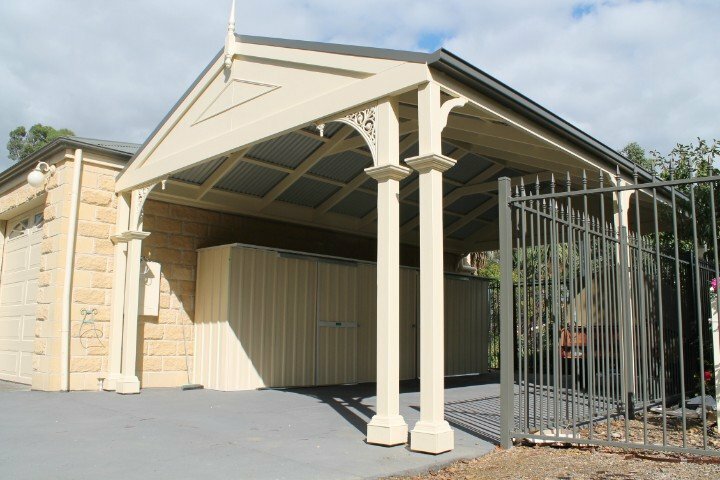 Here at Custom Outdoor Living, we specialise in building timber carports and therefore do not provide ones made from metal. 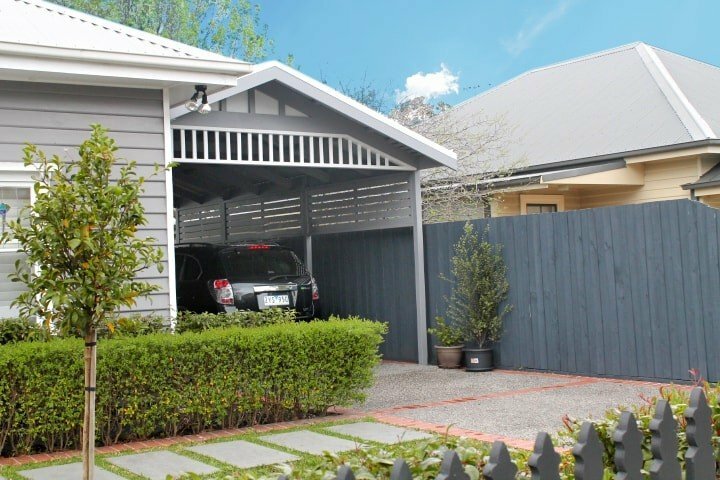 We feel that in many cases one that is constructed using timber provides a more elegant feel to the property and provide more flexibility as well as helping to blend in seamlessly with the design of a typical Melbourne property.